You know, it's all very well for me to post (second hand) about top-end phones that catch my fancy. In the real world, most people I know, including me, are not buying them. Even if you are not a corporate power user, email on your phone is addictive. If your parents at all access their email, get them a phone with push mail and see how much they come to rely on it. Till we get 3G and even beyond that, push mail will have an edge over web-based mail. The keys may be small and cramped, but if you are going to use email or even SMS, it makes sense to have a full keyboard (either virtual or real). Even if you are not an Android or an iPhone user, there are thousands of free and paid apps out there that could work with your phone. It's important to have a phone that is easily compatible with the latest apps, so that without spending a bomb on your phone, you can still do a lot of things on it. Close your eyes and pick up the Nokia E63, at the newly reduced price. I don't even want to recommend any other phone in this price point. One word of caution. This phone is prone to hanging and freezing unless the latest firmware is installed. Do yourself a favor and get the latest update installed BEFORE you load all your data onto it. You have to backup the data before you reinstall the firmware and trust me, you will be too lazy to do it later. Bite the bullet when you buy it and all will be well. 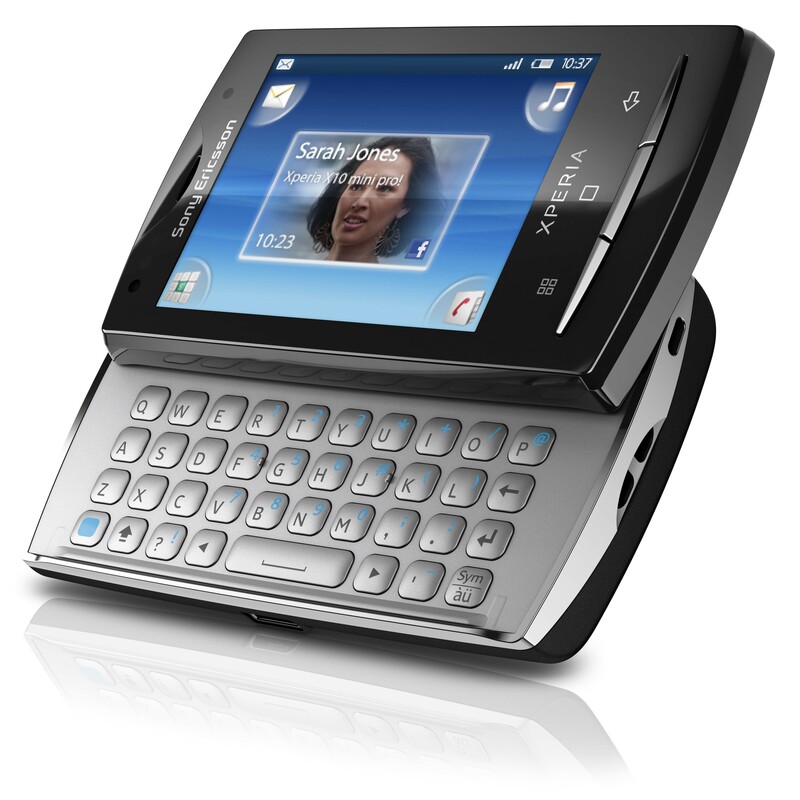 Nokia E71 is now in this range and still remains a fantastic phone at the price. To put it simply, E71 is very similar to the E63. It is sleeker, lighter and has a higher powered camera and HSDPA (high speed internet access) capability. Choose the one that appeals to you between the two. The Blackberry Curve 8520 falls in this price segment. This entry level Blackberry phone faces tough competition from both Nokia and its more expensive BB siblings, but then Blackberry users swear by the e-mail interface and the messenger, so if you are one of those people, this is an affordable Blackberry handset for you. If you are new to the BB interface, it is recommended to spend some time checking it out before you spring for it. In this price range, we begin to have fun. Interestingly, a new set of brands fall in this price bracket. While there's a lot of scope for experimenting with new models and operating systems, I'm gonna play it safe here and give you the most reliable options, even though some of them are older ones. My first pick in this price range is Samsung Wave. For Rs.19000, it offers you the same hardware as the top-of-the-line smartphones from Apple, Motorola and HTC, which all currently cost Rs.30,000 plus. Samsung has also launched and will promote its own app store. The Wave runs Samsung's proprietary BADA OS, which has received positive reviews. It should be more stable than the constantly updated Android OS and that makes it a good choice for me. And it looks pretty gorgeous too - that never hurts! In this price range, you can also look at the Sony Xperia 10 mini (or mini Pro, which is a slider with full QWERTY Keyboard). With a promised upgrade to Android 2.1 in the near future, theX10 Mini is definitely one of the the most affordable Android phones in the Indian market right now. There are some stores where you can get the X10 Mini for less than Rs. 15000 too. 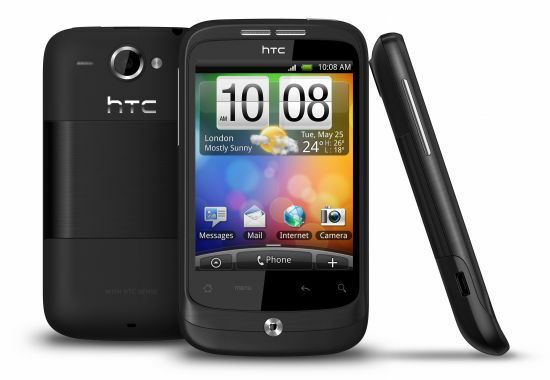 Then there is the HTC Wildfire. Although it has been overshadowed by its more glamorous and expensive siblings (notably the Evo, Desire and Legend) it is still a feature packed budget handset running Android 2.1 (note that the X10 Mini is still running Android 1.6). 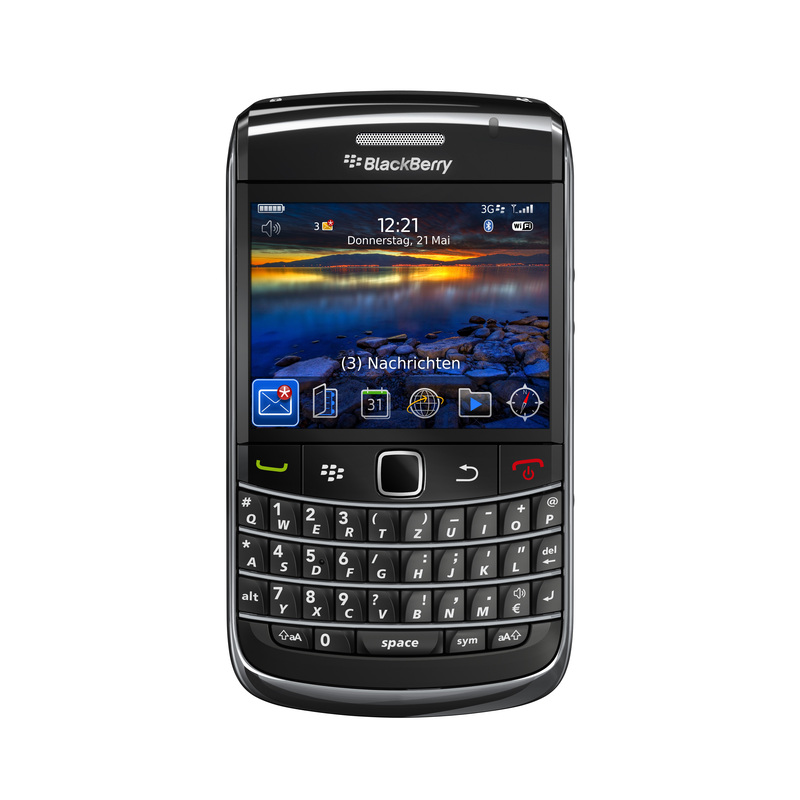 The Blackberry Pearl 3G just makes it into this price range but it is not getting a thumbs up from me. I would like to see a BB running OS 6 to compete with the other offerings in this price segment. The same goes for Nokia. A few months earlier, I would have recommended the Nokia E72.. The faster processor, better battery life and specs would have made it a logical choice. But it is upstaged on both hardware and software by other brands in this price bracket. 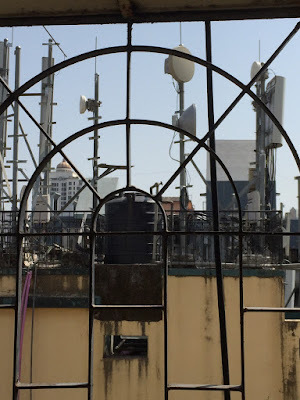 Coming up is an exclusive post on low cost handsets (in the Rs.5000 range) which are marketed by Indian companies like MicroMax, Spice and Wyncomm. Quite an interesting post; makes it more difficult to choose especially for those who have grown up in the atmosphere - one head, one hat. You adventurous techies are lucky - so much variety! I follow this simple rule when I buy electronic gadgets. Ask yourself how long you intend to hang on to the to-be-purchased gadget. If the answer is two years or more - invest in a gadget with max features. If you are a frequent-gadget-change person, pay only for the features you will use in the next 12 months or so as you can replace the product with minimum guilt and financial burden. Again, nice post. Keep it up. Thanks, that is a very useful buying tip. I usually justify the purchase saying that I will keep something more than 2 years, but in some categories (laptops, mobile phones) your gadget is outdated within a year anyway :) Thanks for your comment and keep reading! I see you have pushed the 'wildfire' to last... i am eying at it though! LOL. Wildfire is not last on my list. It's a good phone, but it's HTCs fault that it pales in comparison to Desire, Legend, EVO etc...what to do? Thanks for commenting Prathap!